MJ Pronk BV started out as a hard fruit specialist in 1962, later developing into a full range supplier. At MJ Pronk BV we work with growers who provide the quality we require. Some familiar names are Honingtomaten®, Tasty Tom. 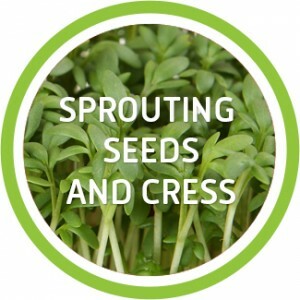 This is another product segment in which we can supply a broad range of products during the season. 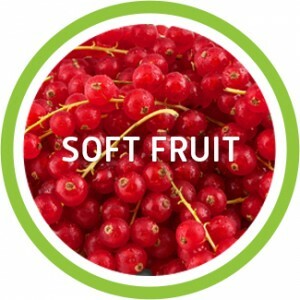 Soft fruit is a great asset in the fruit and vegetable package offered by MJ Pronk BV. Strawberries such as the “Hoogstraaten” full-flavoured variety. 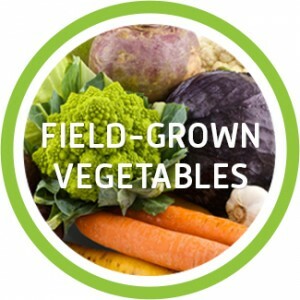 The main site of MJ Pronk BV is located in the Dutch province of Noord-Holland, one of the best regions for field-grown vegetables. 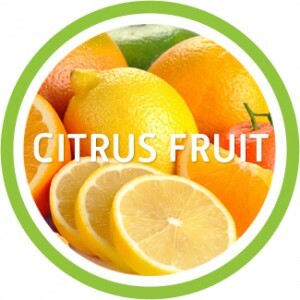 MJ Pronk BV can supply oranges, mandarins, lemons, grapefruits and any other citrus fruit, wherever it comes from, from any country or any continent, and in any type of packaging. 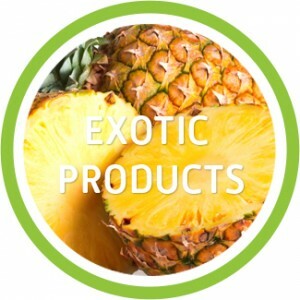 MJ Pronk BV has direct lines to the largest importers of exotic products in the Netherlands. This means that exotic fruit and vegetables from all over the world are available on a daily basis. 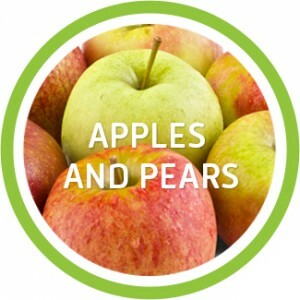 The company founded out in 1962 as a hard fruit supplier. We have now enjoyed success for over 50 years and supply a full range of fruit, vegetables and potatoes. Our sites are strategically located in the Netherlands (Zwaagdijk and Poeldijk) and Belgium (Mechelen), enabling us to deliver the full range of products that are purchased, processed and distributed freshly on a daily basis and delivered to customers at home and abroad. 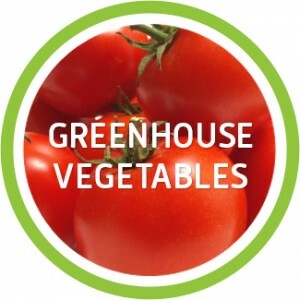 Salad from Belgium, exotic products from South America, greenhouse vegetables, field-grown vegetables, hard fruit – order in the morning and your products will be delivered fresh the following night. A team of professionals makes sure your wishes are met in full. We comply with all the current requirements that apply to the fruit and vegetable trade. We have IFS certification, and we apply principles of corporate social responsibility wherever possible and desirable. Our fresh produce company is dynamic, flexible and experienced, and with the third generation now strengthening our workforce, we are brimming with ideas and ambition for the future. MJ Pronk BV has a modern, comprehensive fleet at its disposal. With 14 of our own vehicles, we collect products from the premises of suppliers and growers, and then delivere these to all our customers in the same vehicles. The vehicles are assembled with heating and cooling equipment to ensure that the products can be transported to customers at home and abroad at any required temperature. The vehicles are also all equipped with GPS and data facilities to monitor the various facets as accurately as possible. Having our own fleet of vehicles allows us to be flexible in combining consignments as well as customising deliveries. All vehicles are manned by high skilled employees. Since 2001, Fruit Noord-Holland BV has been a reliable partner in the purchase and sale of fruit from the Dutch province of Noord-Holland. We further assist growers with cooling and sorting activities, and the promotion of produce from Noord-Holland is also one of our priorities. Fruit from Noord-Holland is renowned throughout the Netherlands and enjoys a good reputation for quality. 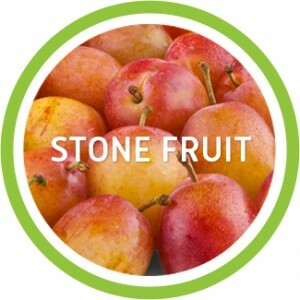 The leading varieties are the Doyenne du Comice pear, the Conference pear, and the unforgettable Reine Victoria plum, which has a sensational flavour. The crates of these products bear the Noord-Holland quality label for fruit: Noord-Holland fruit, delicious and healthy! We can also function as a useful partner in the case of storage cell transactions. With our good market contacts and many years of experience in the fruit sector, we can mediate effectively in these selling methods. We can be found on the business park WFO-Oost. Our office is located in the premises of Handelmij MJ Pronk BV. Do you have a question? Please fill out the contact form.